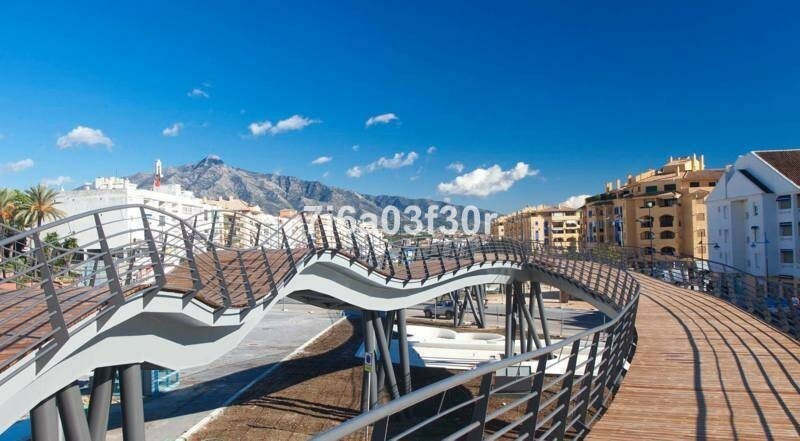 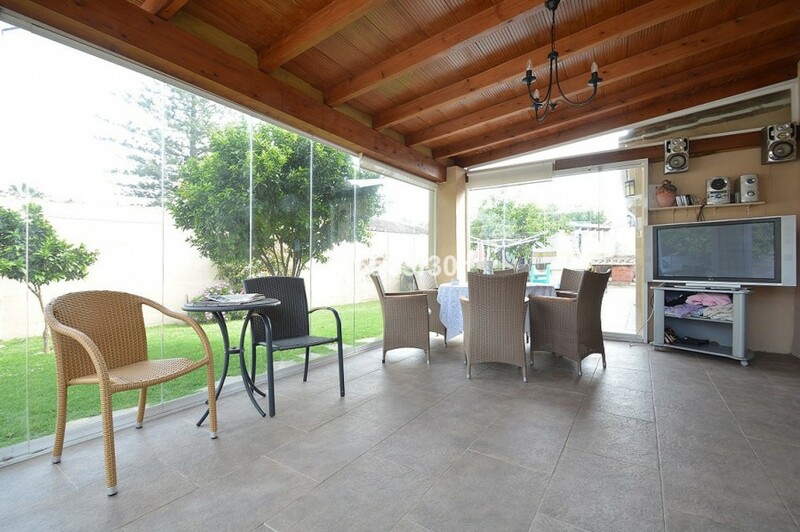 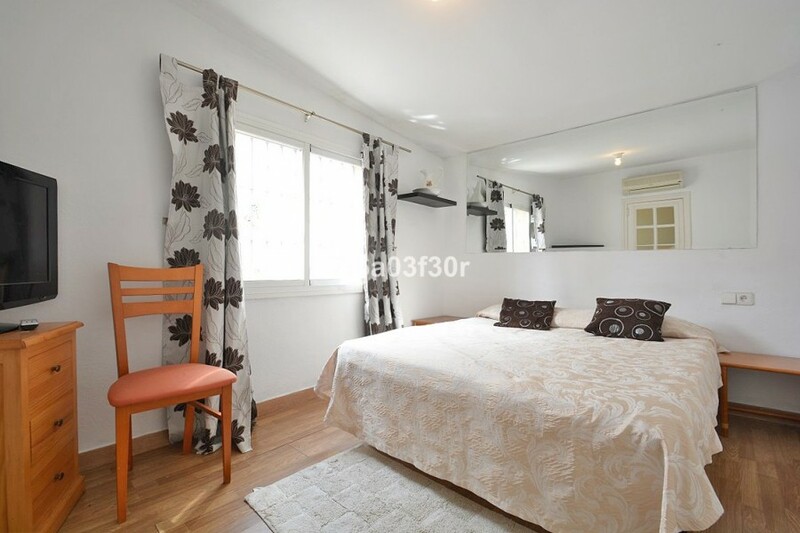 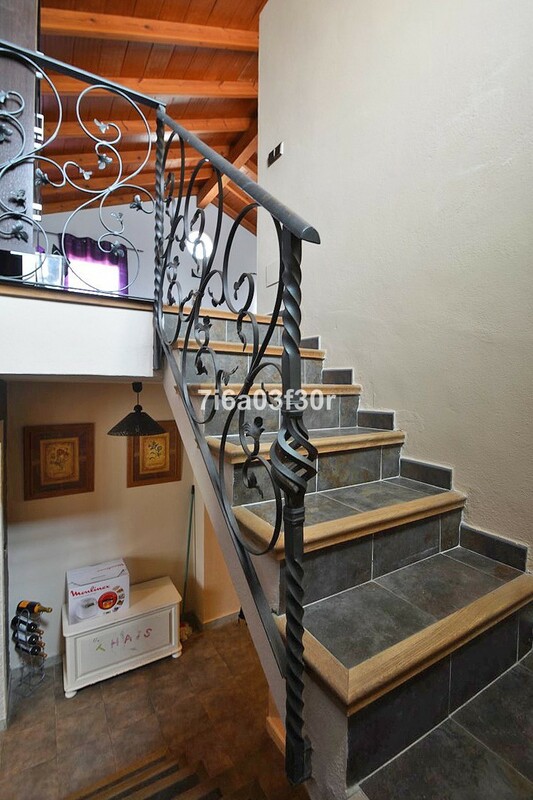 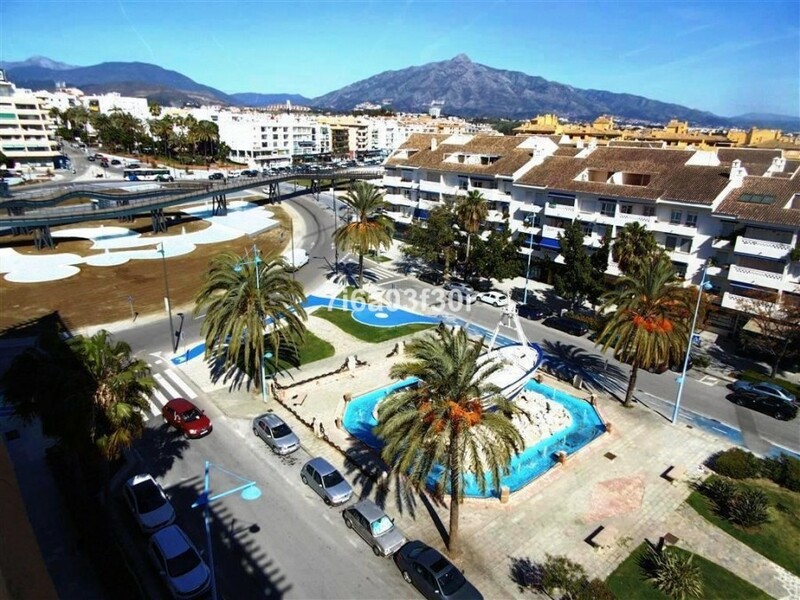 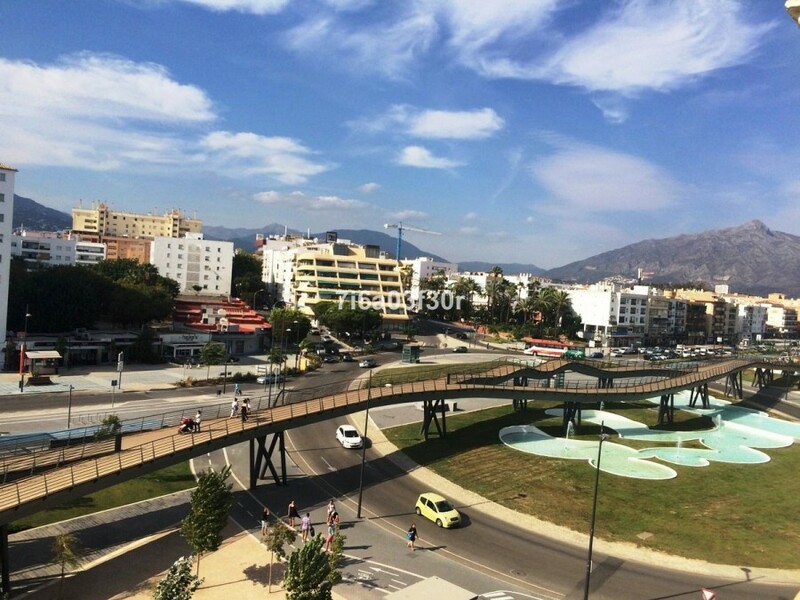 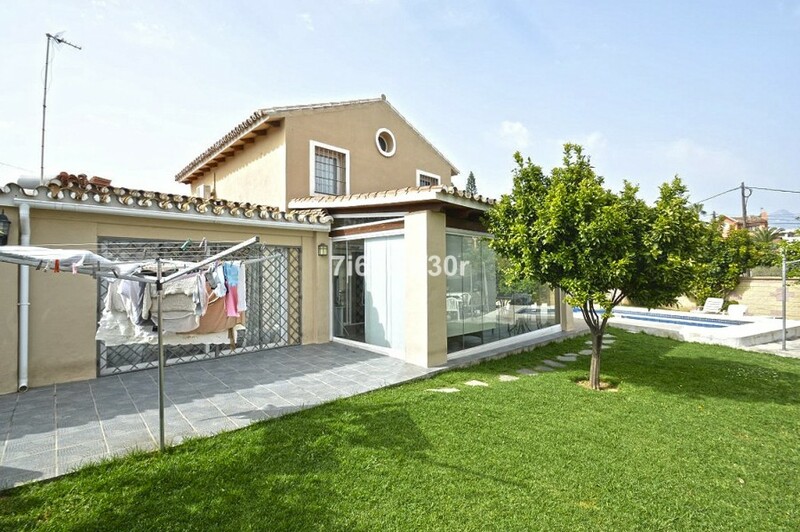 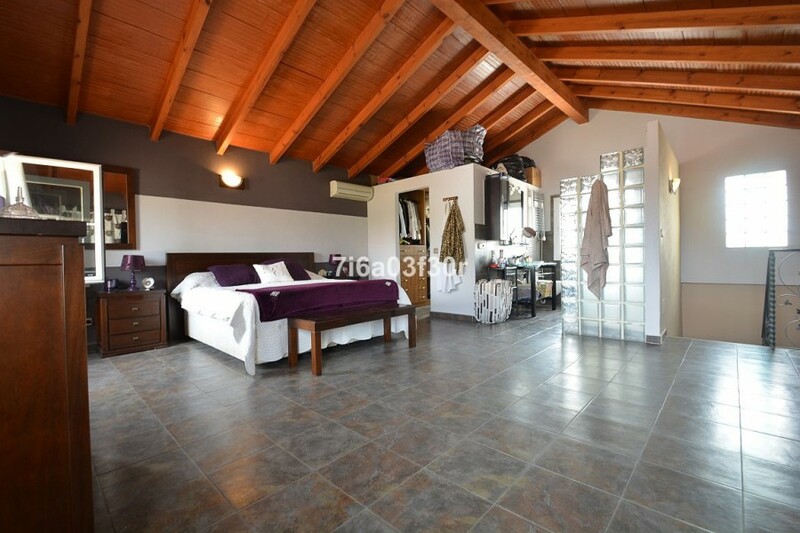 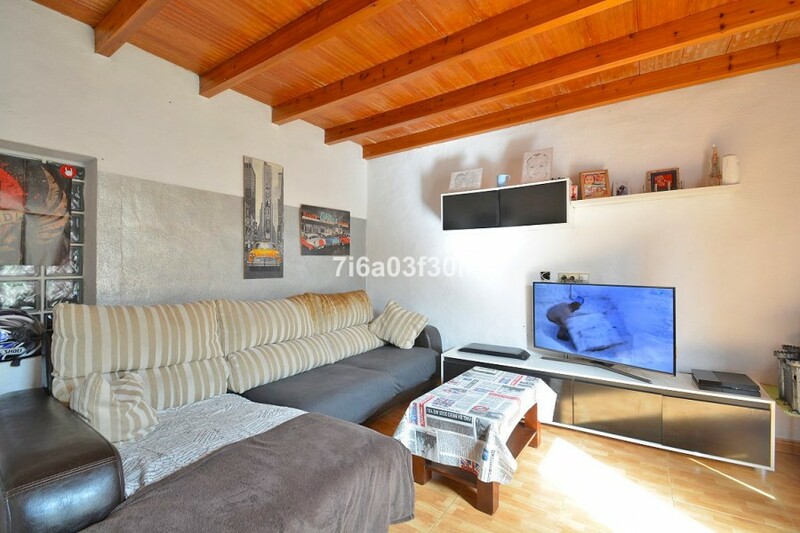 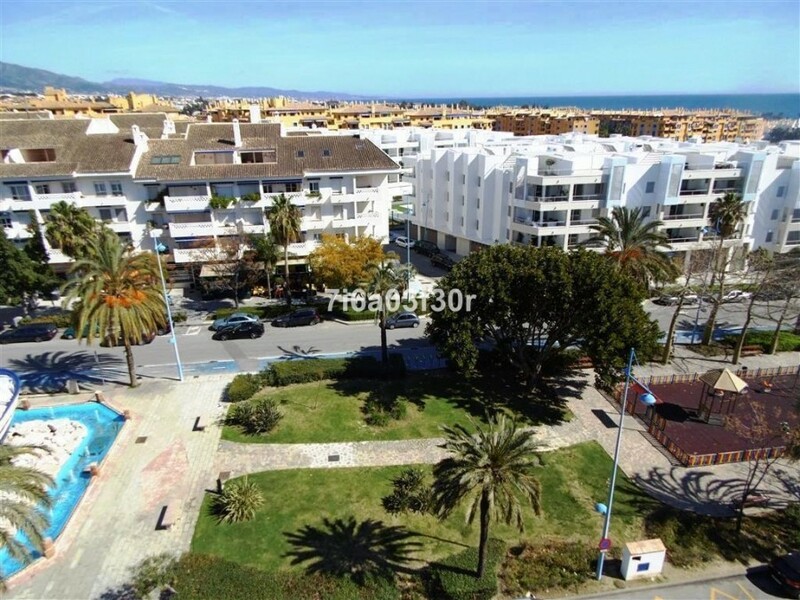 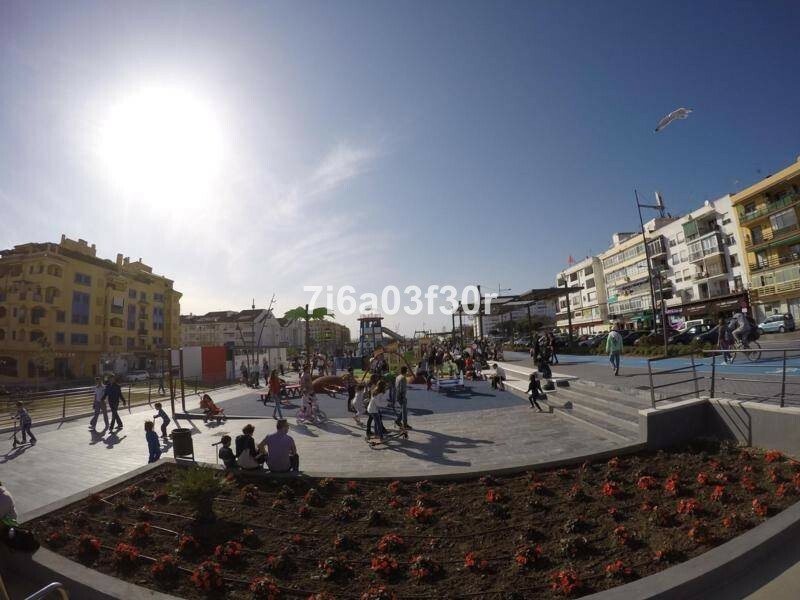 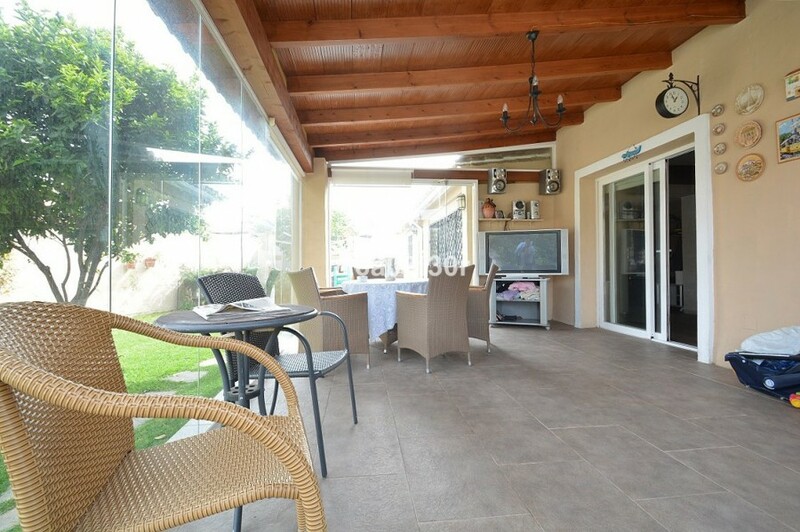 Nice house only 400 m from the beach of San Pedro Alcántara and close to all kinds of services as a shops, bars, restaurant, etc ...; Divided into 2 floors, on the ground floor there are 3 bedrooms, 2 of them with bathrooms in-suite, living room, fully fitted kitchen. 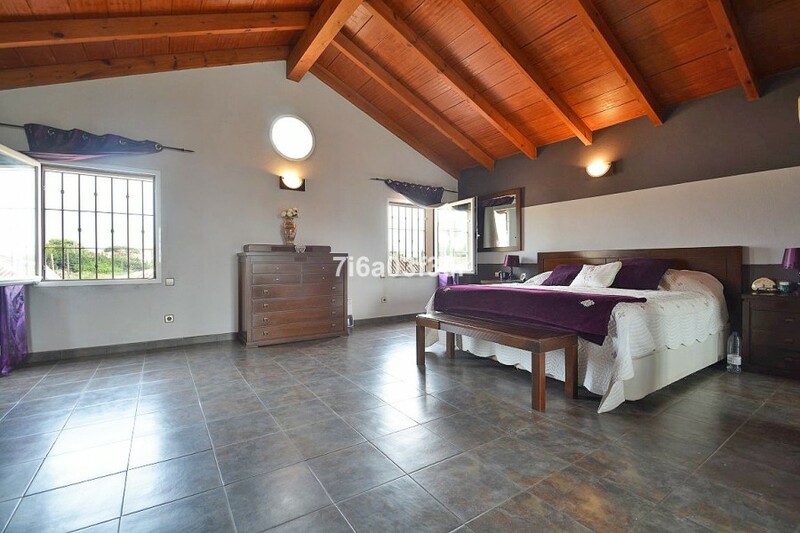 At the top is the large master bedroom with bathroom en suite. 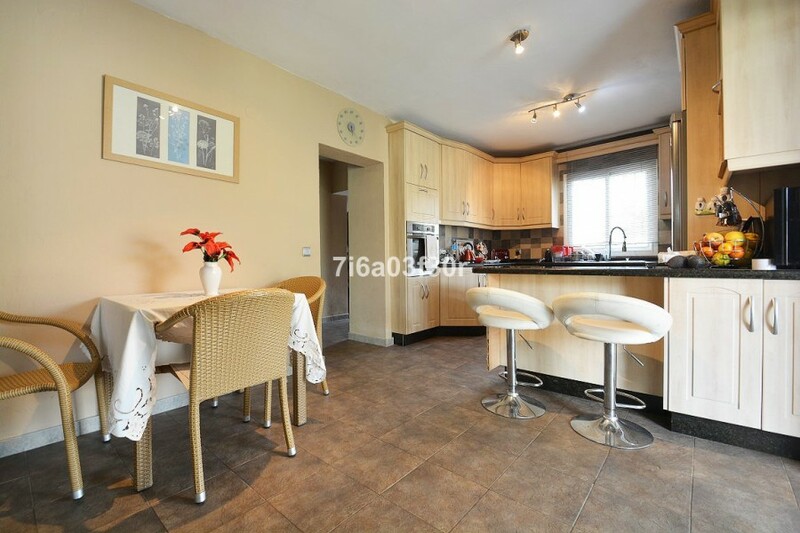 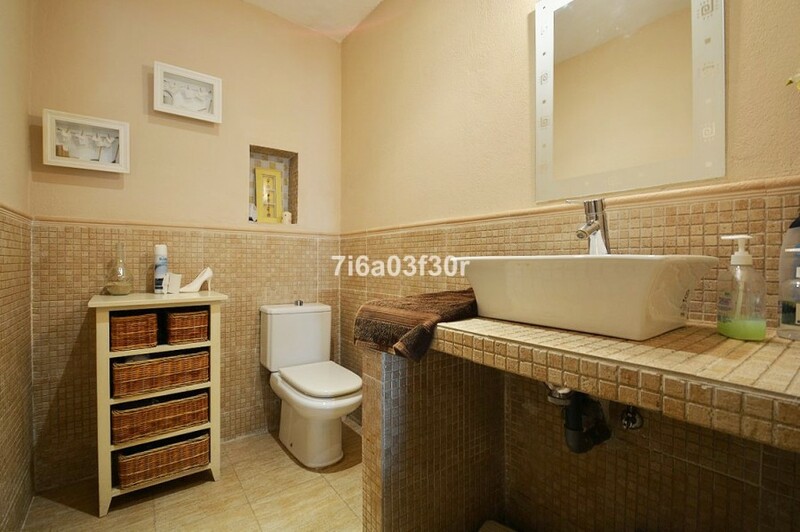 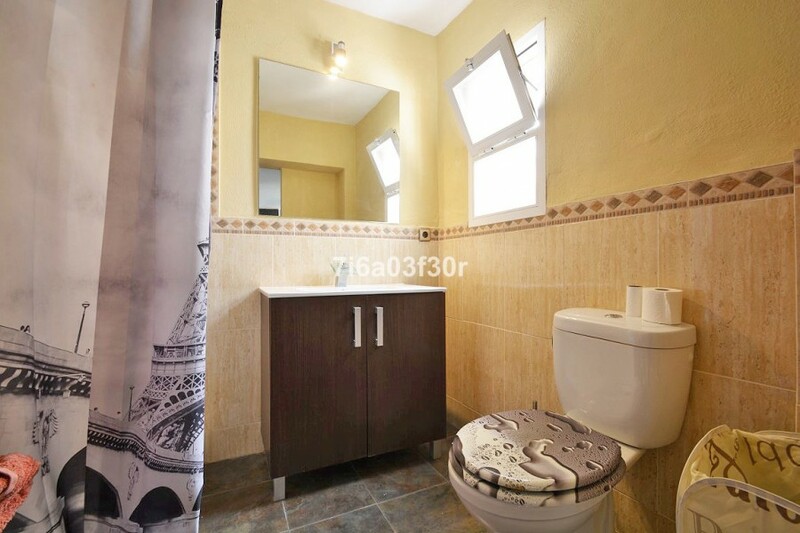 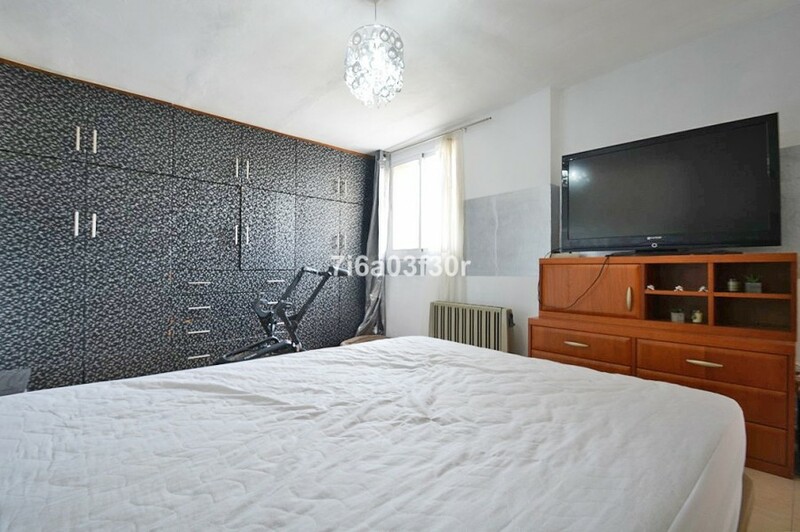 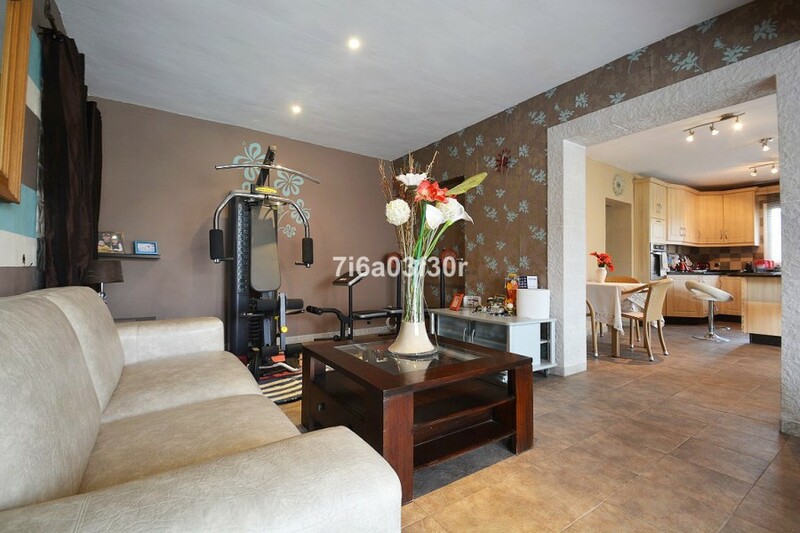 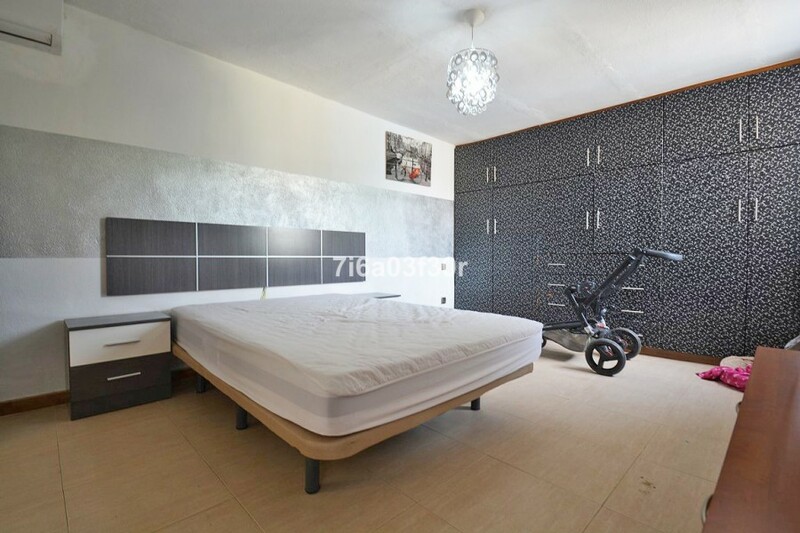 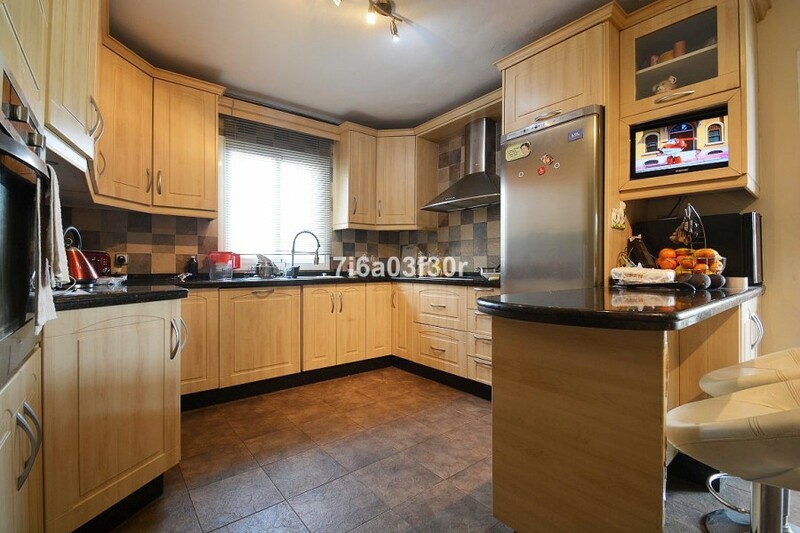 The current owner has separated the house and has made an small apartment of about 70 m2 with 3 rooms. 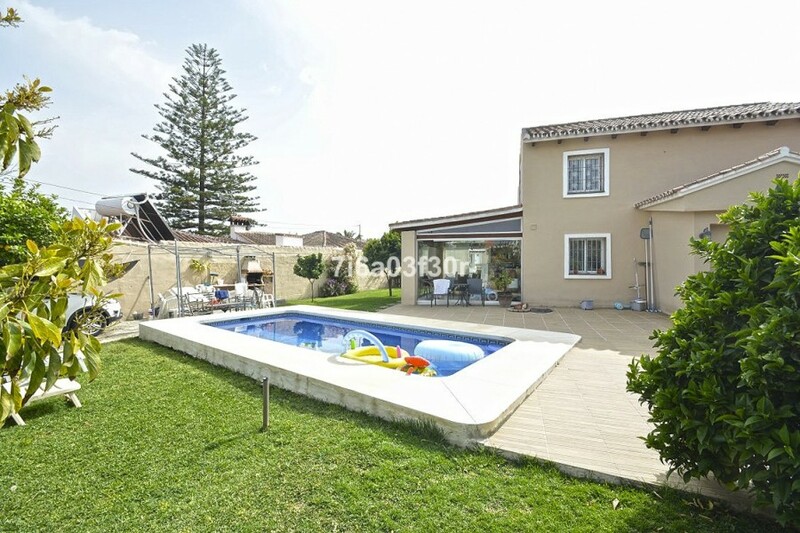 Large garden with private pool and space for minimum 2 cars.